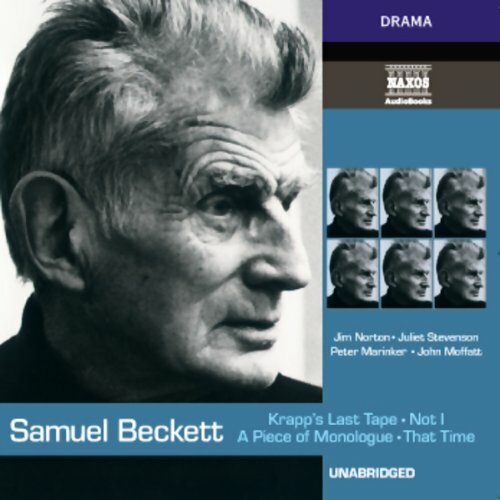 Showing results by author "Samuel Beckett"
The Unnamable is the third novel in Beckett's trilogy, three remarkable prose works in which men of increasingly debilitating physical circumstances act, ponder, consider and rage against impermanence and the human condition. 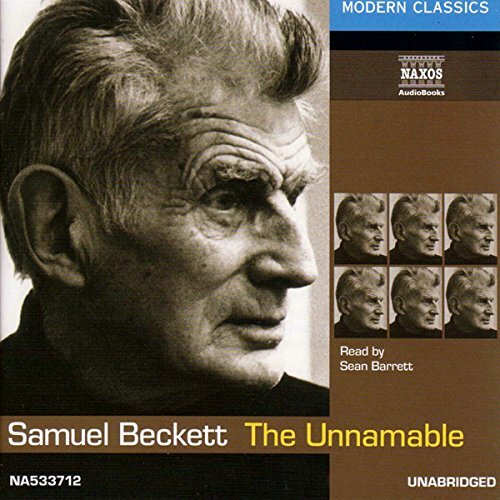 The Unnamable is without doubt the most uncompromising text and it is read here in startling fashion by Sean Barrett. 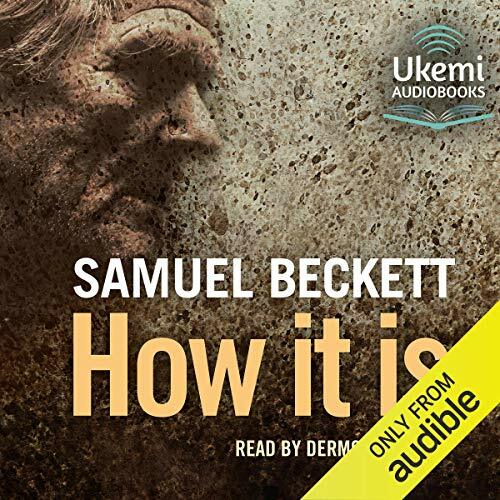 How It Is, a landmark in 20th century literature, is one of the most challenging of Samuel Beckett's early novels. 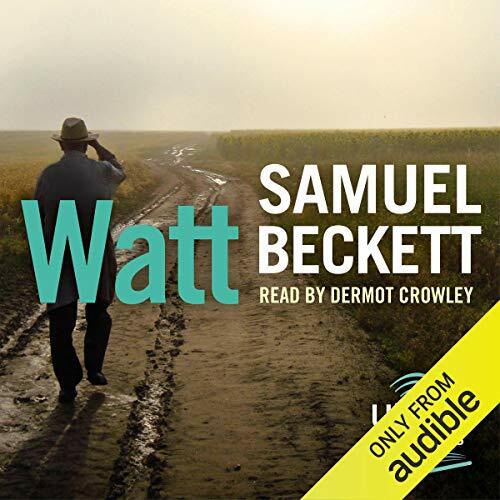 He published it first in French in 1961 and then in his own translation in 1964. 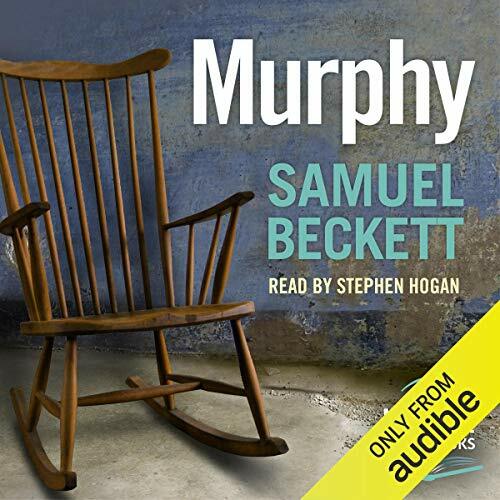 He explained in a letter that it was the outpouring of a "'man' lying panting in the mud and dark murmuring his 'life' as he hears it obscurely uttered by a voice inside him.... 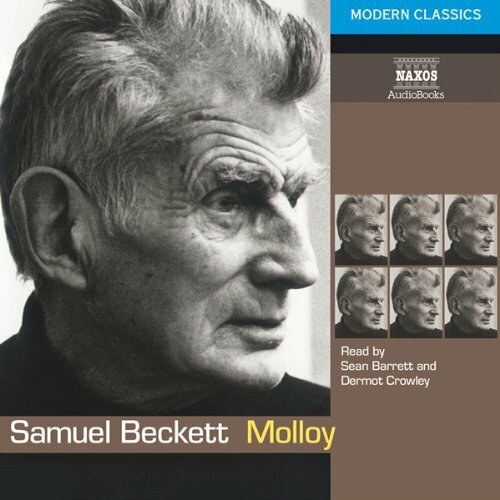 The noise of his panting fills his ears and it is only when this abates that he can catch and murmur forth a fragment of what is being stated within...."
In this stunning first novel, Belacqua - a young version of Molloy, whose love is divided between two women, Smeraldina-Rima and Alba - "wrestles with his lusts and learning across vocabularies and continents, before a final 'relapse into Dublin'" ( New Yorker). 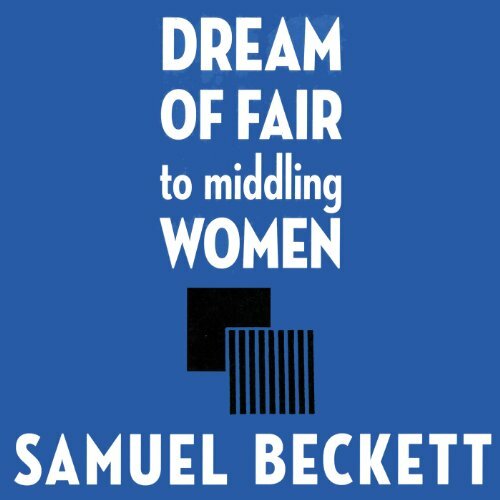 Youthfully exuberant and visibly influenced by Joyce, Dream of Fair to Middling Women is a work of extraordinary virtuosity. 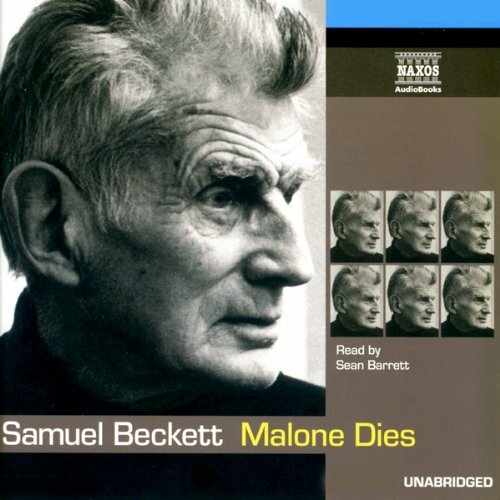 Beckett delights in the wordplay and sheer joy of language that mark his later work. Zwei Landstreicher auf einer ziellosen Reise und auf der Suche nach dem Ungewissen, dem Unfassbaren, das sie nicht erreichen können. Sie ziehen los und kehren immer wieder an den Ausgangsort zurück, drehen sich im Kreis und verfehlen unaufhörlich ihr unbekanntes Ziel. 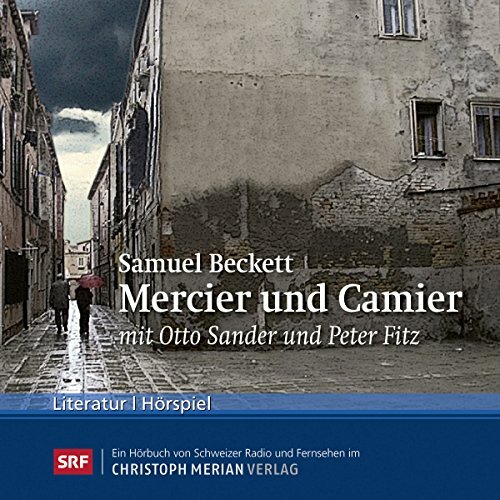 Samuel Becketts Roman wird in diesem Hörspiel hervorragend adaptiert vom Schauspielduo Otto Sander und Peter Fitz, die zwanzig Jahre lang mit dem Stück durch die Schweiz, Deutschland und Österreich tourten. 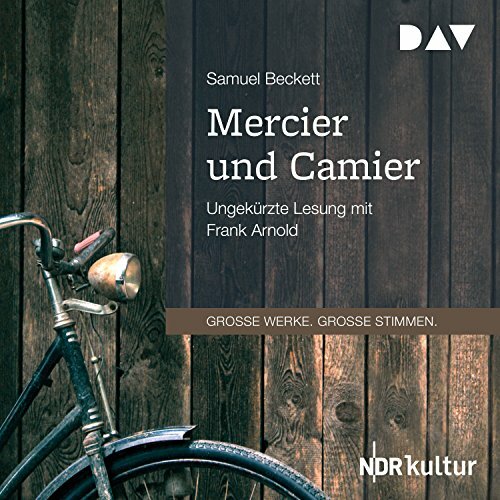 Die beiden Freunde Mercier und Camier wollen sich gemeinsam auf eine Reise begeben. Nur mit dem nötigsten Gepäck beladen, wandern sie eines Morgens aus der Stadt. Doch statt sich stetig von ihrem Ausgangspunkt zu entfernen, kehren die beiden wieder und wieder in die Stadt zurück. So sinnlos die Reise der beiden Vagabunden auch erscheinen mag - unaufhörlich plaudernd und in teils absurde Diskussionen vertieft, vergeht die Zeit für Mercier und Camier wie im Flug.